Rockville Centre Pharmacy has been serving the community since 1976. We combine the personal attention of the neighborhood pharmacy with technologically advanced pharmaceutical treatment. You can speak directly to the pharmacist who prepares your prescription. We make the task of obtaining your pharmaceutical care as STRESS-FREE as possible. 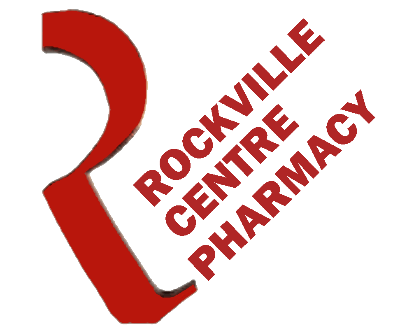 Rockville Centre Pharmacy has a quick and convenient Online Prescription Refill System. Once we have filled your first prescription, we have all of the information we need in order to provide you with a refill. After ordering your refills online, you have the option of picking them up or having them delivered. We will deliver orders to your home, place of business, or to your physician's office. 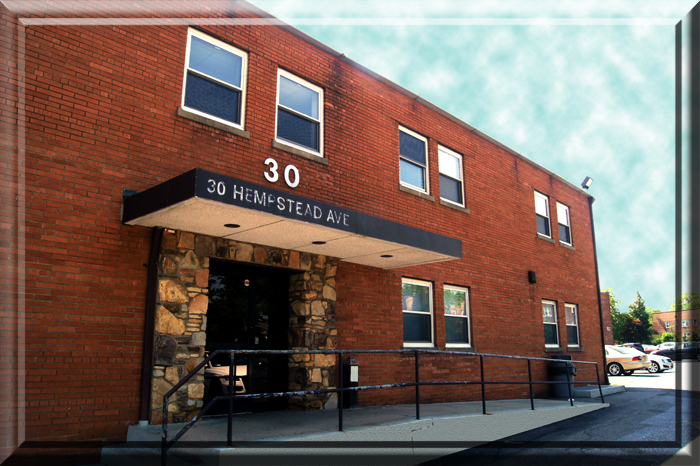 Rockville Centre Pharmacy instituted our fertility care program in 1987. We are a direct account pharmacy for EMDSerono products such as Gonal-f®, Cetrotide®, Ovidrel® and Merck products such as Follistim AQ®, Ganirelix®, Pregnyl®. HCG, Leuprolide, Lupron and many forms of progesterone are always on hand. EMDSerono Compassionate Care Program: Rockville Centre Pharmacy recognizes that some patients could use supplemental assistance for their medication costs. Click on the link below to see if you’re eligible. All impotence medications in stock at all times. All insurance and Medicare accepted when applicable. MUSE®, Cialis®, Levitra®, Stendra® and VIAGRA® ALL STRENGTHS and our LOW COST Viagra® ALTERNATIVE are always available with a prescription from your prescriber - call for prices 800-540-6889.